The Tao of Ferdinand | Y'all Behave! Being a Supernanny, it is safe to say that I do a fair amount of reading to the kiddos. Now in my seventh year of career nannying, I have read hundreds upon hundreds of different kiddo literature. 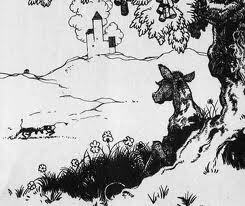 Out the many books I have read, I do, in fact, have an absolute favorite: The Story of FERDINAND. 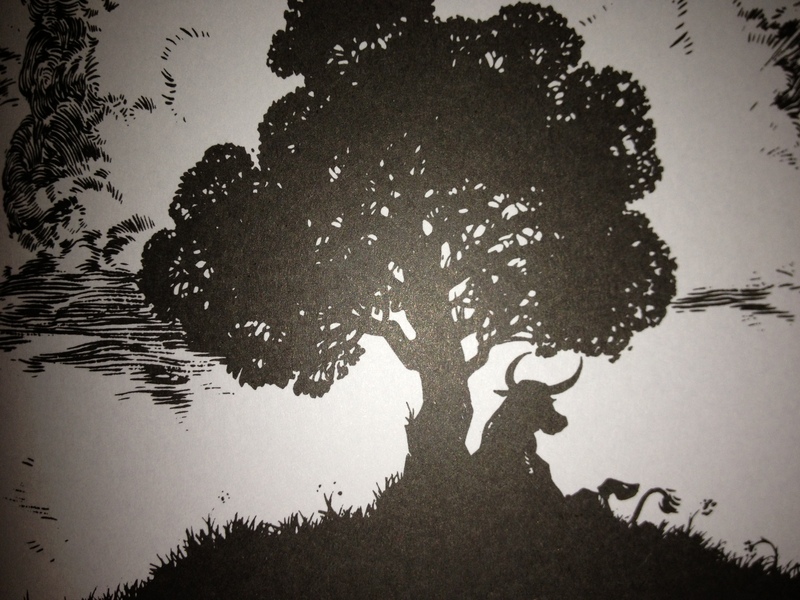 FERDINAND takes place in the hills of Spain, chronicling the life of a very special bull named, Ferdinand. As a young calf, Ferdinand doesn’t play rough with the other bulls, but instead likes to sit quietly under a cork tree and smell the flowers. Within the beginning of the book, two important lessons are imparted. 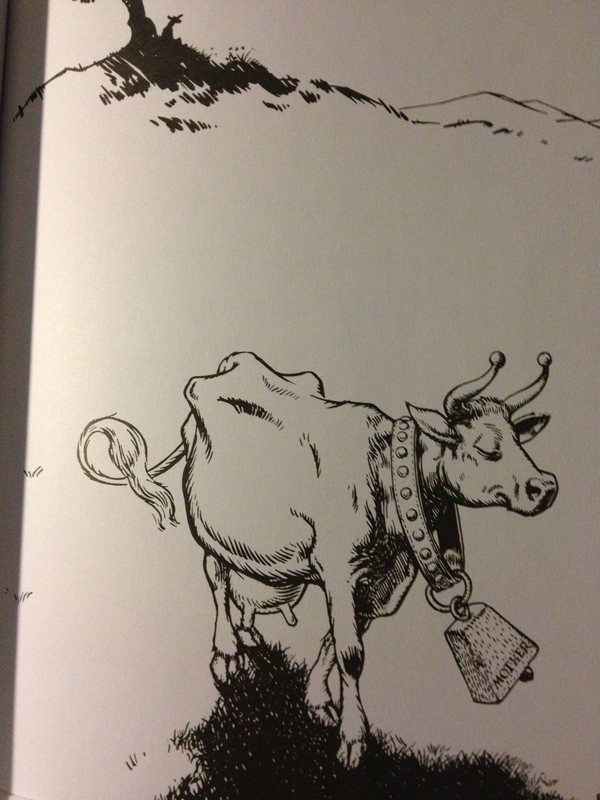 Ferdinand’s mama, who at first worries that Ferdinand may be lonely under his cork tree, accepts her calf for who he is. She sees that he is happy not playing with the other bulls and content sitting by himself, and his happiness is all that matters to her. It’s important for caregivers, one and all, to accept kiddos for who they are. To let them be themselves and love them no matter their choices instills in them a sense of self, and shows them unconditional love. 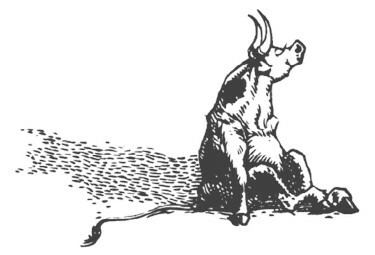 The second lesson comes from Ferdinand, himself, who even as a small bull knows what he likes, and more importantly, knows himself. As a gal in her late twenties, still changing and growing, and finding out who I am, I’m impressed that this toro pequeño, is so self-aware! We can all take a page from his book (no pun intended) and just be ourselves. 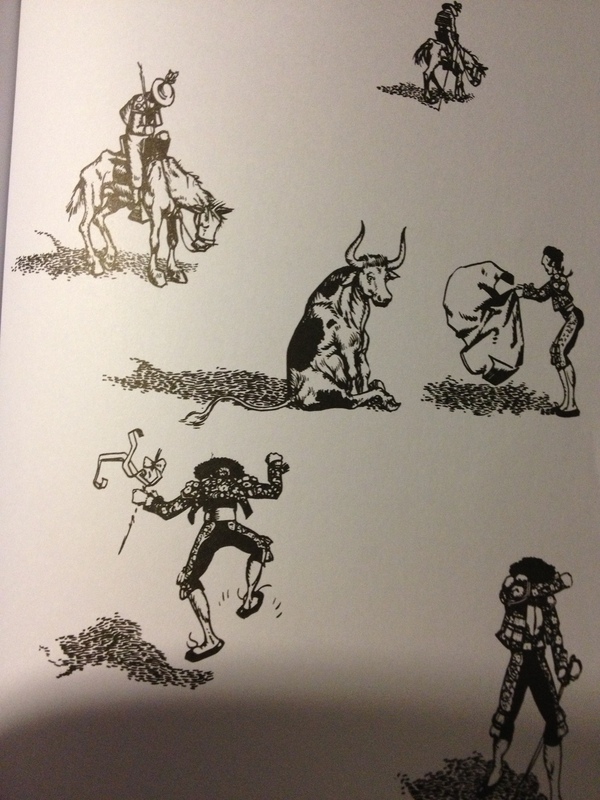 Later in the book, after a misunderstanding caused by a startled bumblebee, Ferdinand accidentally catches the eye of scouts looking for a fierce bull for the fights in Madrid. He’s taken from his home, his mama, his tree, and thrust in the limelight of the bullfights, expected to be fierce and spar with Banderilleros, Picadores, and lastly the Matador. But, true to himself, Ferdinand does not fight, attack, or stomp. He sits peacefully smelling the flowers in the stadium. To me, this is a great lesson to kiddos about pacifism. When people try to change you, or provoke you into arguments and petty fighting, the best action you can take is inaction. Rise above the fray and enjoy your life. Don’t get sucked into the negativity others create. 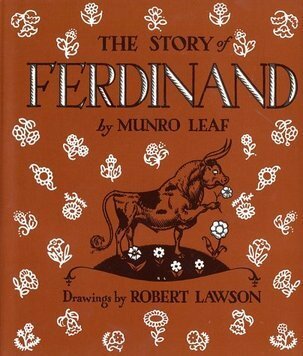 FERDINAND’s messages of understanding kiddos, being true to oneself, and resisting negative influences, are all important ones, delivered in this delightfully touching tale by Munro Leaf, with beautiful black and white illustrations by Robert Lawson (in 1938 Ferdinand was made into a Disney short). It is my favorite gift to give kiddos, new moms, new babies, it’s something everyone should read and ponder.